Antique Hostel is situated in the Old Town Bucharest , and the view from its balcony reveals the Dambovita River, the Justice Palace and the Parliamnet Palace. - Free bed linen, towels, liquid soap, shower gel. 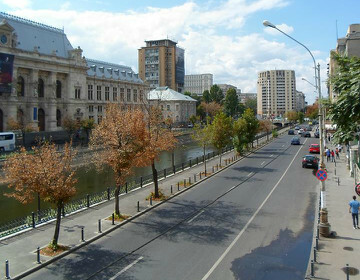 Bucharest Tips team has reviewd Antique Hostel - Hostels in Bucharest. You can get here description, reviews, address, map, phone, website of Antique Hostel in Bucharest. Visit Buchareset Tips for more Hostels in Bucharest!